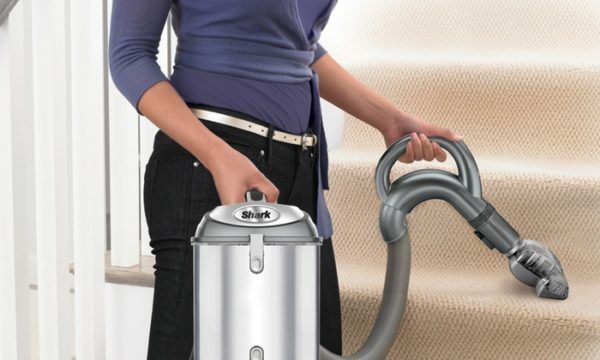 Groupon: Shark Navigator Pro Upright Vacuum (Refurbished), $64.99 + Free Shipping! If you’ve been looking for a Shark vacuum, there’s a great deal on a refurbished model right now on Groupon! (Seriously…this is one I’m considering myself!) The Shark Navigator Professional Lift-Away Upright Vacuum has dropped in price to just $64.99 (reg. $149.99)! To compare, this same vacuum (refurbished) is currently $79.99 at Amazon. I regularly buy refurbished products not only to save money, but also to cut down on waste as I prefer to buy used vs. new as much as possible. 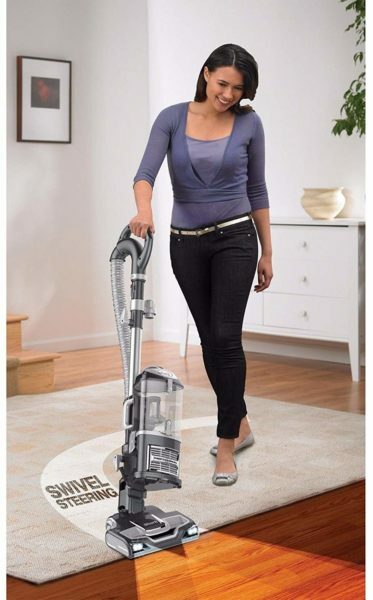 If you’re concerned about buying a refurbished product, take note of two things: 1) This vacuum has a 4.6-star rating on Groupon (yes, for the refurb!) and 2) It comes with a 90-day warranty. This lower price is good through Sunday, January 27th. Head to Groupon to check it out!